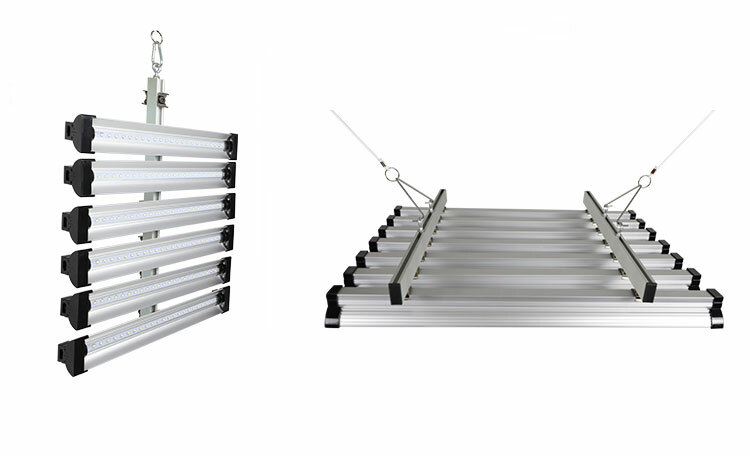 Low profile linkable, configurable LED Grow Bar light is ideal for use in horticulture applications for seedlings and microgreens while providing optimal plant growth and space utilization using multiple layers to maximize production. Available in 24W and 48W. 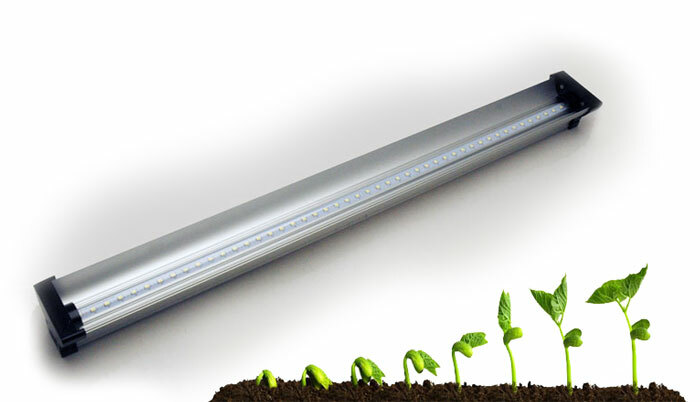 The Linear Grow Bar uses ultra-high efficient horticulture LEDs that have an optimized light spectrum beneficial for plant growth while shortening the production cycle. It can be used as a primary lighting or as a supplemental lighting source. Epistar LEDs featuring high PAR value. Ballast design with no adaptors. Protective, dust and splash resistant design. 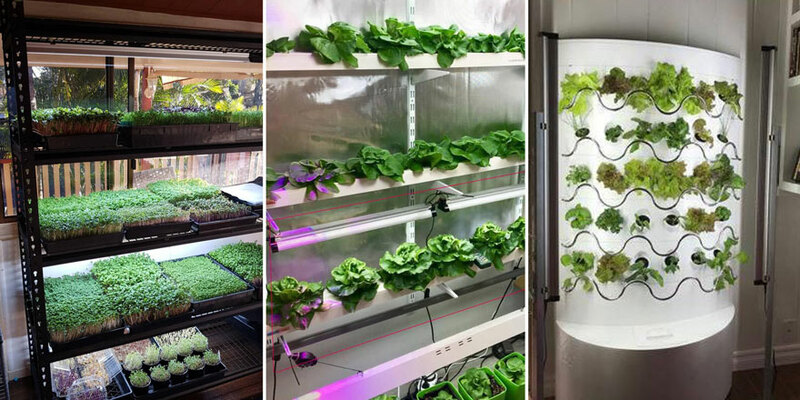 Vertical/ Horizontal Growing with optional accessories.